Mounting evidence shows that sustainable thought and action is embraced by stakeholders across the coffee industry. The COFFEE SUSTAINABILITY PROGRAM CREATOR’S GROUP explains the sca’s newest education program. With this growing focus on sustainability comes the need to build inclusive, collective action, and foster collaborations between public, private, and civil society sustainability initiatives across the coffee value chain. Stakeholders must think more deeply about the ways people use the word “sustainability” and forge common understandings about the opportunities and challenges that exist as we try to coordinate actions. 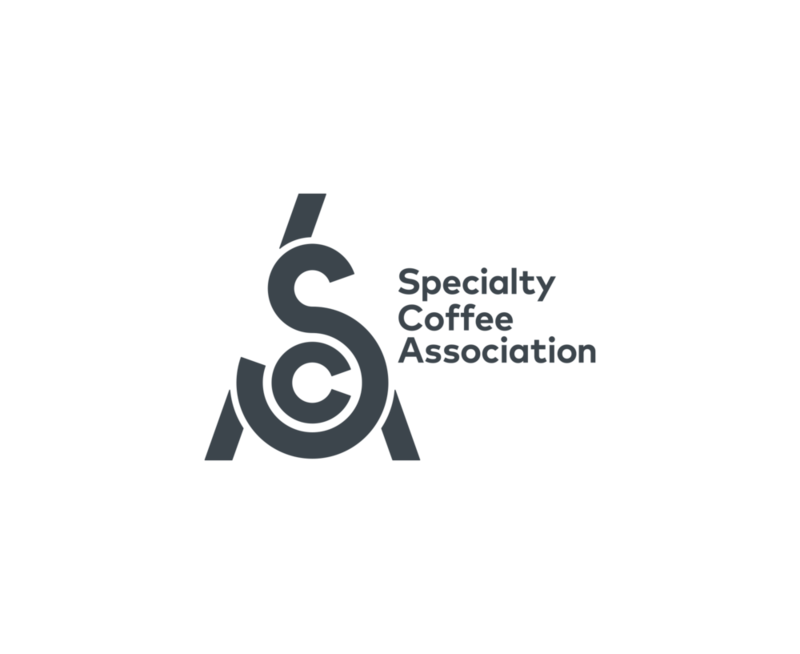 The SCA’s newest educational offering, the Coffee Sustainability Program (CSusP), addresses these needs and is a critical investment for all coffee professionals who want to see this industry thrive in the future. This three-part curriculum trains students to 1) understand the complexity of sustainability issues across the value chain; 2) identify and implement best practices for their business or organization; and, 3) confidently confront opportunities and challenges as they strive to take measurable actions to enhance long-term sustainability. You may be wondering, “What does this course have to offer me?” Fear not, there’s something for all members of coffee’s complex supply chain! What’s in it for me? I’m a barista. You know those conscious customers who come into your café and want to know if your coffee is certified fair trade, how your coffee shop composts coffee grounds, or recycles paper products? And then there’s the opposite customer, the one who asks, “why does this cup of coffee cost so much money?” CSusP provides baristas, café managers, and café owners the knowledge they need to answer customer questions about sustainability, educate customers about the importance of understanding where their coffee comes from, and explain why we should be all be paying a little bit more for our daily cup. When students complete this class, they’ll also be able to think critically about what more their coffee business could be doing to help address sustainability challenges at home and possibly abroad. What about me? I’m a Director of a non-profit organization or a Sustainability Manager for a coffee company. Part of the complexity of sustainability exists because sustainability is a concept that can mean ten different things to ten different people from ten different places. This course trains managers and directors of coffee businesses and organizations to understand the challenges of defining sustainability and taking effective action. It helps them envision programs that are grounded in the self-defined needs and desires of different coffee stakeholders. Students will also pursue collaboration and coordination with others in the value chain, a skill that will better ensure that finite resources are put to their most effective use. e community. Fear not, there’s something for all members of coffee’s complex supply chain! And me? I’m a producer or other coffee professional living in a coffee-producing community. Through CSusP, students will learn about the economic and political forces that have made the coffee industry one in which producers are often left out of decision-making processes. Students will gain understanding as to why stakeholders from consuming countries make the decisions that they do. Students will also leave the course with increased confidence to advocate for their self-defined needs and gain ideas about how to pursue community-based sustainability projects that keep producer communities’ best interests in mind. Ultimately the CSusP is designed to be an essential education for all coffee professionals. This course demonstrates the SCA’s commitment to build a sustainable future for the coffee industry and reflects the SCA’s belief that sustainable actions must be embraced by all stakeholders in the value chain if the industry will enjoy a long, prosperous future. At Expo 2019 in Boston, Massachusetts, students could enroll in the first course of this three-part curriculum. In the Foundation course on Thursday, April 11, students learned about the complexity of sustainability challenges through an interactive classroom experience. They’ll began to discover how current issues in the industry are related to historical events that have led to present decision-making processes. Students will also left the class better equipped to assess their company’s sustainability practices and begin thinking about how their actions intersect with social, economic, and environmental sustainability challenges at other points in the value chain. After completing this course, students could enroll in the Intermediate and Professional levels, which will teach them how to develop and implement sustainability actions that are relevant, measurable, and timely. We hope you’ll join us in learning how to build a more sustainable future for the industry. The Coffee Sustainability Program was created by SCA ASTs ERIKA KOSS, HANES MOTSINGER, KATE FISCHER, and NORA BURKEY. To learn more about the Coffee Sustainability Program and how to enroll, visit sca.coffee/education.